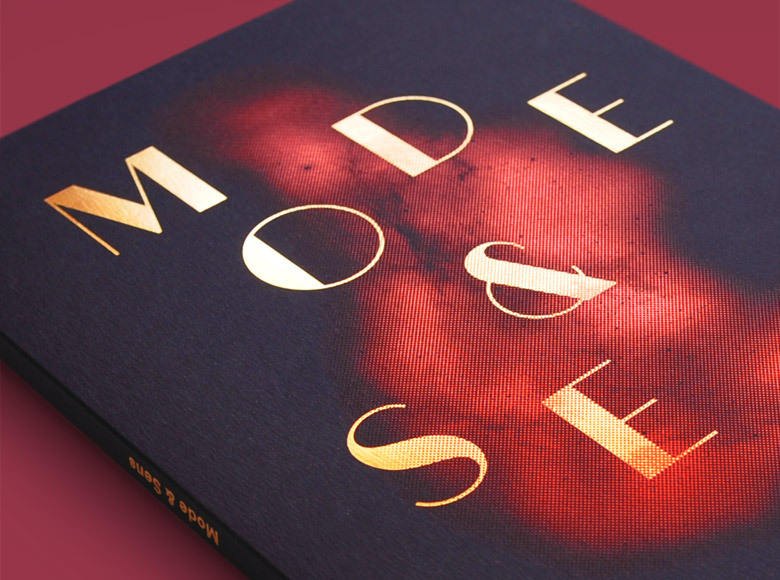 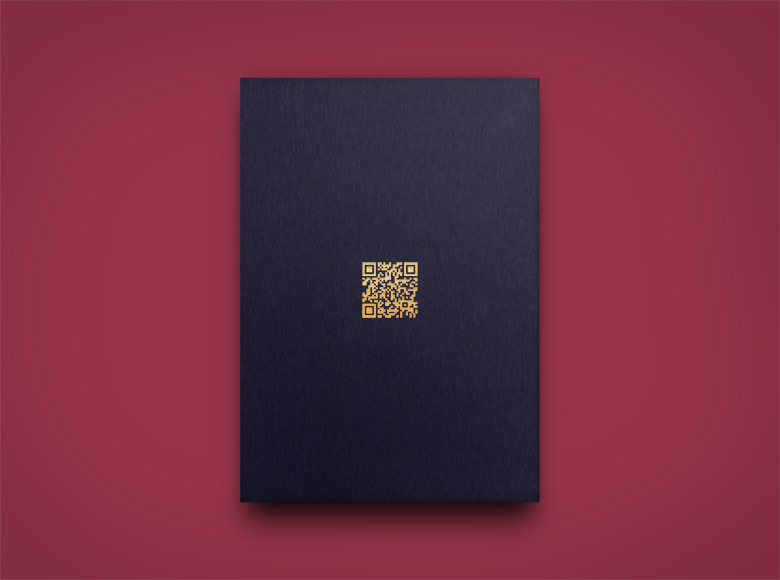 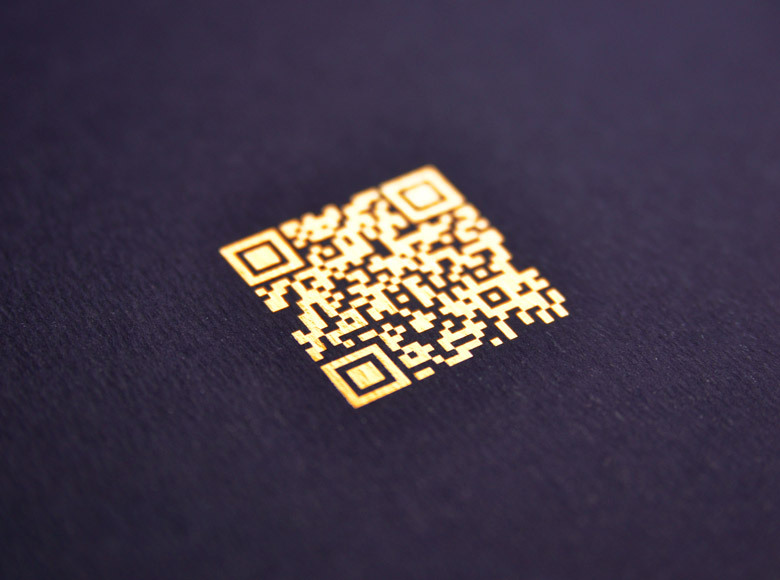 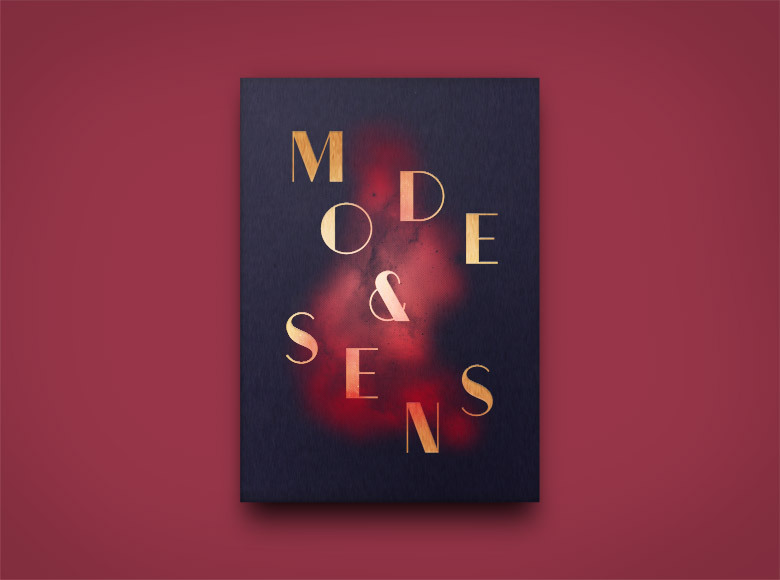 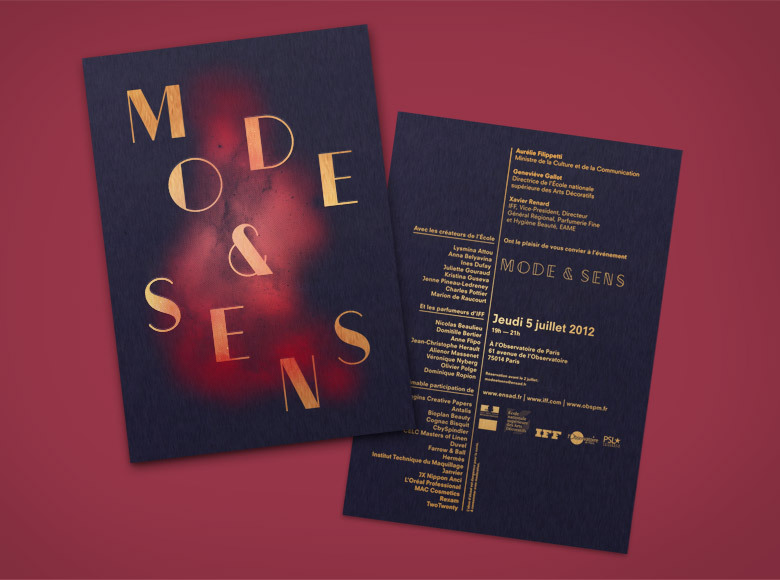 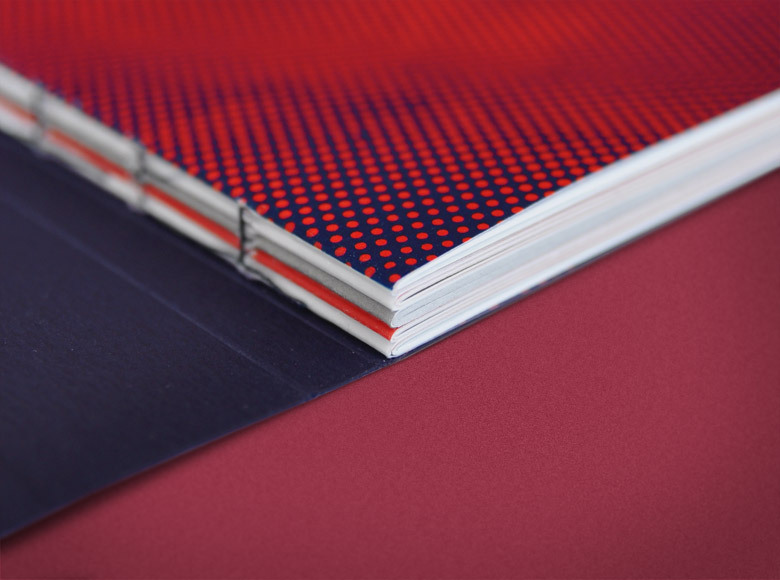 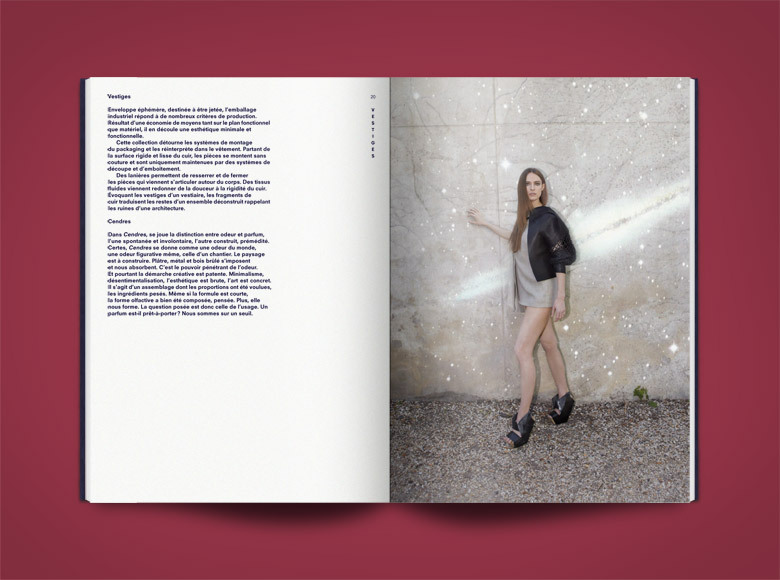 Identity and catalogue for the 2012 edition of Mode & Sens, a fashion show taking place at the Paris observatory and gathering the work of fashion design students from the École nationale supérieure des Arts Décoratifs (EnsAD). 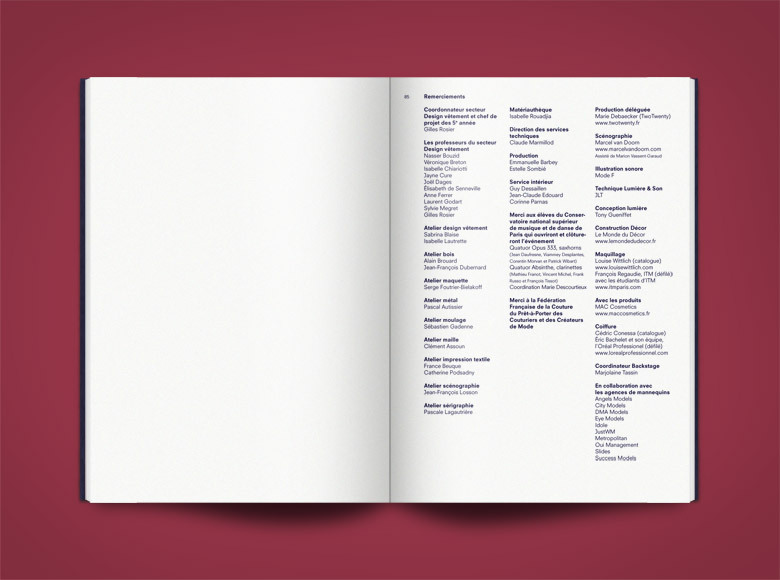 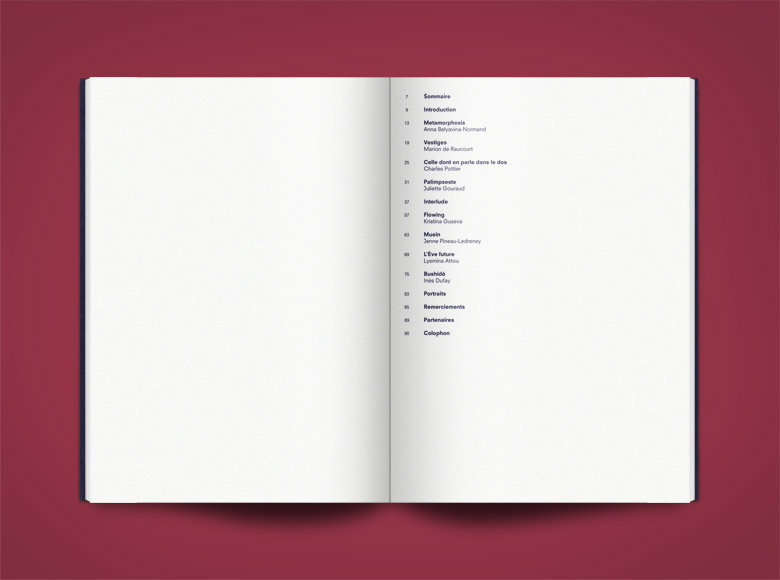 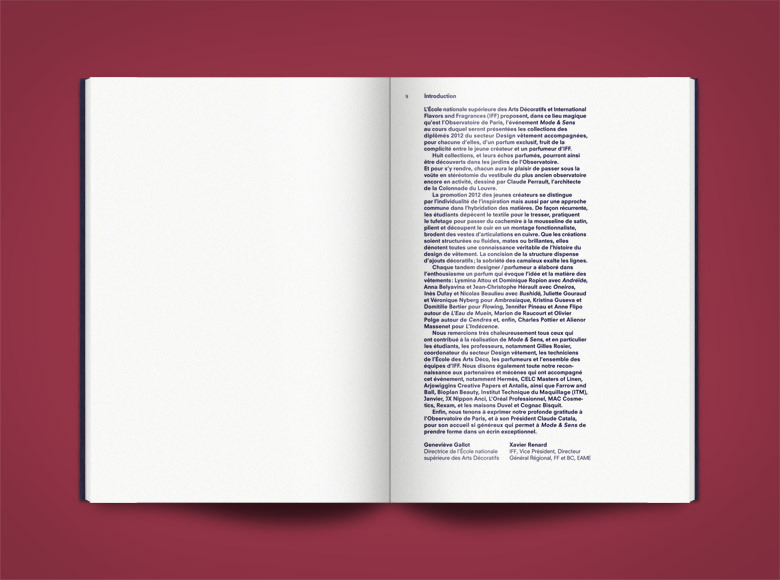 The headline typeface (Obsession) was designed exclusively for the event. 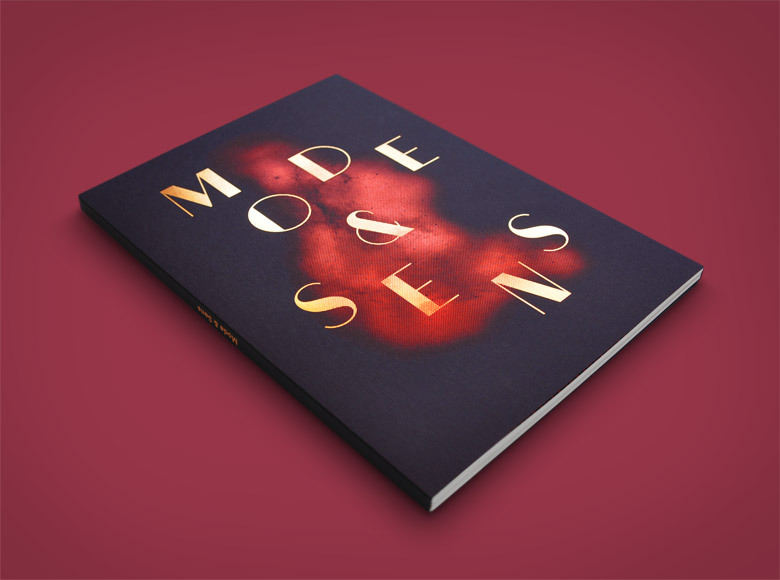 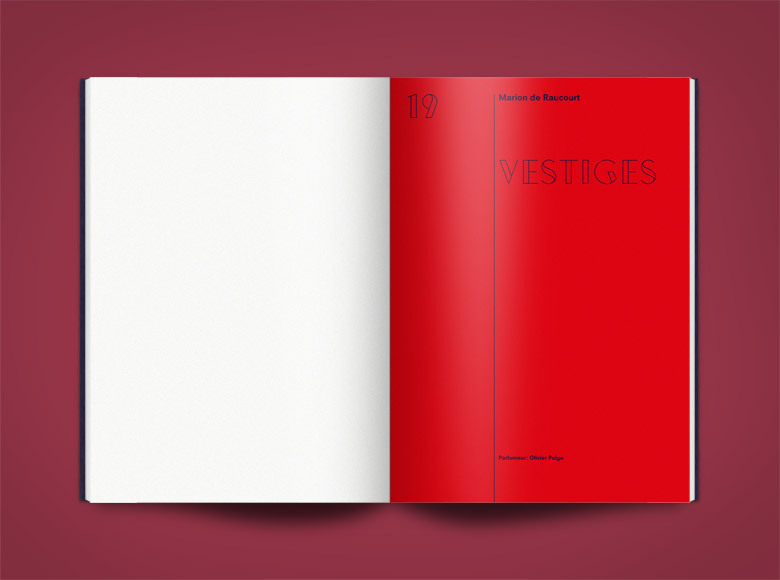 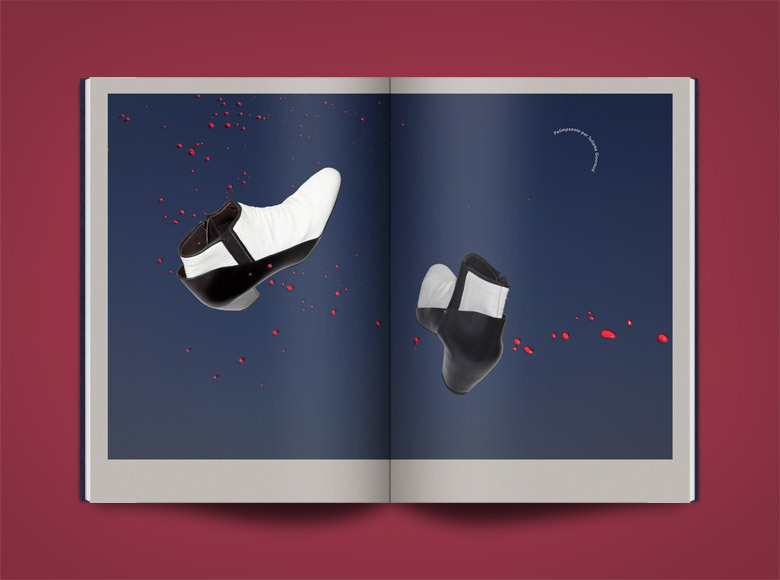 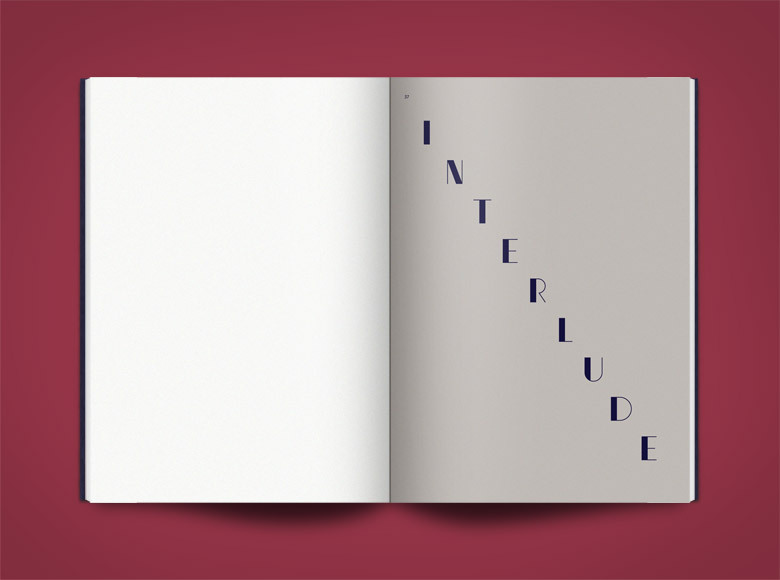 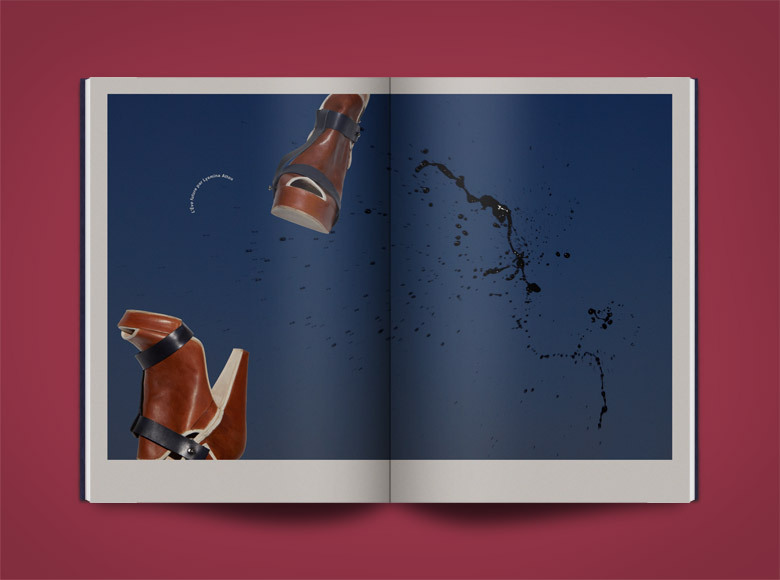 Art direction of the event by Clarita Spindler.